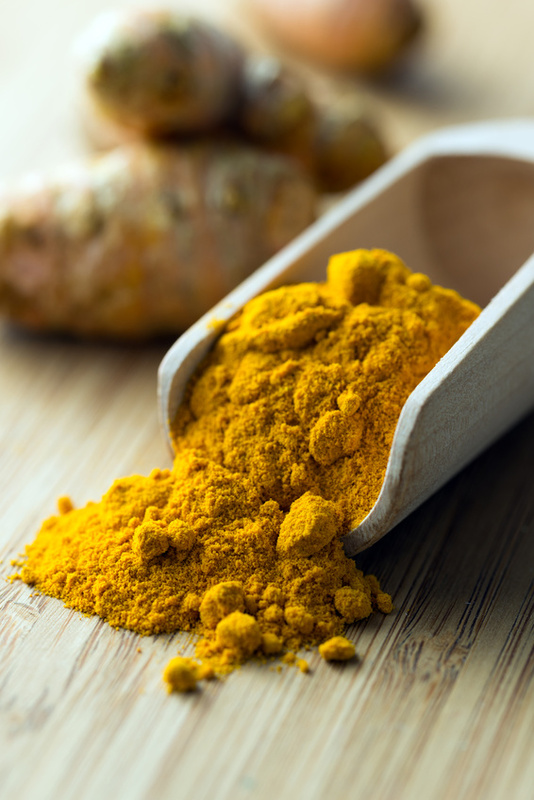 Mix the curry, ginger, turmeric and lime very well with each other and finish the drink by mixing the basic up with water. Wait for 1 hour after finishing dinner – now finally you can enjoy your cup of this sophisticated drink. If you do so for one month everyday, believe me you gonna see the big difference. What are the Best vitamins for women body ? In most cases, women are responsible for the family- everything must be submitted to the family healthy food choices and appropriate. She takes care of the family and sponsors always keen to provide better for her family. In the same time, it is important for her to take care of herself and know which food she should choose a daily to protect her health. Calcium on top of the list of daily vitamins for women. There are a number of vitamins that women should take daily to maintain a healthy body. These vitamins are essential to allow her body to function in a natural way to provide them with health care. For these reasons, let us look on the best 9 daily vitamins for women to consume! Top in the list of daily vitamins for women. In order to maintain bone health calcium is very important. 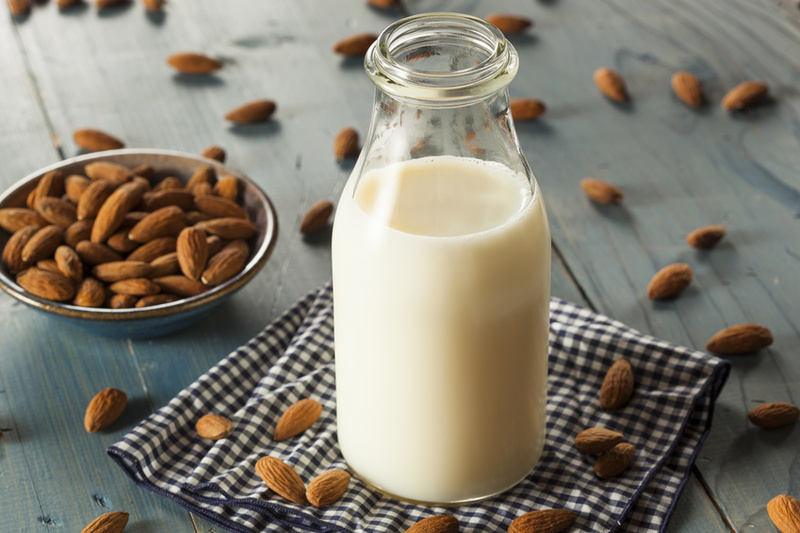 Some important Sources for calcium are milk – and eggs products. Vitamin D is necessary to assist the absorption of calcium. The amount of milk products and eggs you eat doesn`t matter, because the miss of vitamin D prevents the absorption of calcium. One of the best sources of Vitamin D is the sun. its useful in cases of heavy periods times, and premenstrual syndromes, lumpy breasts and vaginal infections. It is also said that it is useful in cases of breast cancer. 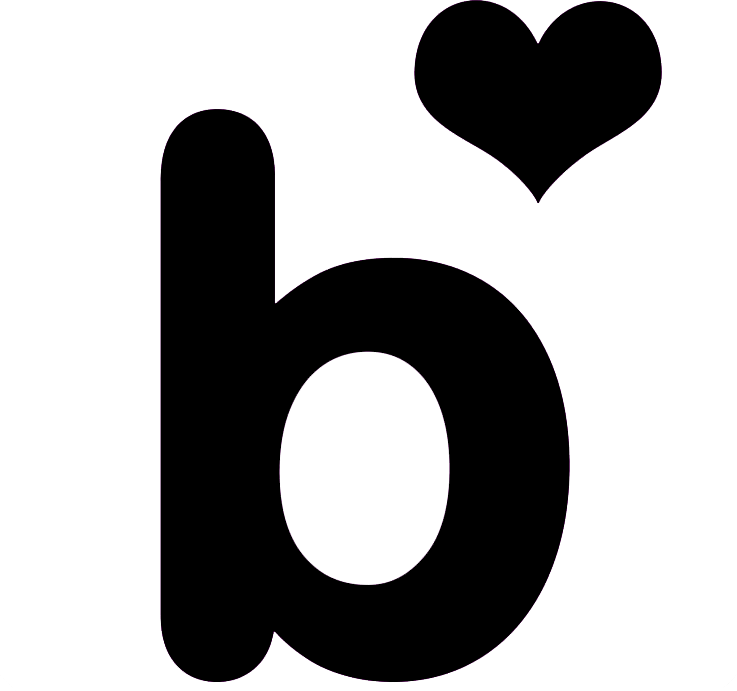 Vitamin B1 helps to convert sugar into energy. Large sources of vitamin B1 are in lean meat, nuts and whole grains. Boosts the immune system and keeps the skin, nails and hair health; and works to slow the aging process of the skin and, most importantly, enhance the reproductive immune system. Primary sources of this vitamin are milk and green leafy vegetables. Beneficial to women for the treatment of pre-menstrual syndrome, menstrual problems and nausea during the early pregnancy. It is also useful to stop the flow of milk after childbirth and pregnancy-related depression. Sources of B6 are avocados, bananas and nuts. When it comes to pregnancy for women, folic acid becomes one of the vitamins that women should take a daily basis. This vitamin is prescribed to prevent miscarriage or birth defects avoid opportunities. Green leafy vegetables are an important source of folic acid. But folic Acid and Irion can also be used as Food Supplement. For a healthy body and mind, a sufficient amount of vitamin C is necessary for both men and women. Not only helps to keep colds but has other advantages, such as strengthening the skin, hair and nail health, and improve physical stamina and slow down the aging process. Citrus is the best source of vitamin C.
It is also known as tocopherol. It plays a key role in the formation of red blood cells and in the maintenance of cell membranes. Vitamin E may slow age-related changes. Adults with intestinal disorders of malabsorption may be deficient in vitamin E. But taking too much vitamin E daily increases the risk of bleeding. Food sources of vitamin E include margarine, corn oil, cod-liver oil, nuts, peanut butter, safflower oil, sunflower seeds, and wheat germ. I want to write about a really good mask for dry skin..
Acne: Honey is naturally antibacterial, so it’s great for acne and acne-prevention. Aging: Full of antioxidants – it is great for slowing down aging. Complexion boost: It is extremely moisturizing and soothing, so it helps create a glow. 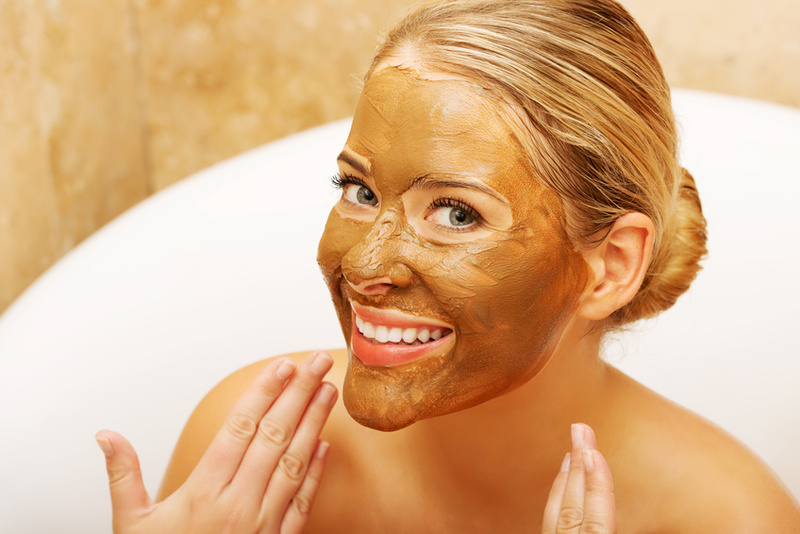 Pores: Honey is clarifying because it opens up pores making them easy to unclog. 1 Tbsp. apple cider vinegar or lemon juice. Its pretty easy to make at home: Just Mix ingredients together then applying on your skin for 15-20 minutes, three times a week. This mask heals, moisturizes and balances the pH Value of your skin and it leaves the skin feeling soft – it’s actually a pretty amazing effect! Honey is a humectant and natural antibiotic that heals and moisturizes. Apple cider vinegar helps to balance the pH of skin and smoothes already damaged skin. It’s one of the best homemade masks I’ve tried.. Follow with your awful Ingredients..
Red Beet is a fountain of health and fitness, where it is working to strengthen the immune system and stimulate the heart and circulatory system, and helps to enjoy physical fitness, as well as it has detox-characteristics. Red beet is one of the basic pillars of health. Due to the big amount of folic acid, potassium and iron red beet contains, it is one of the most powerful detox and diet – weapons. 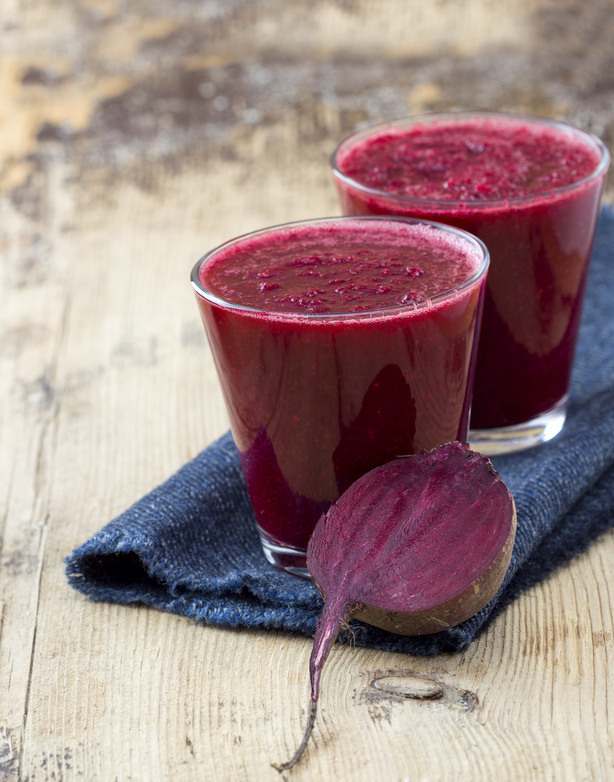 Fresh juice form red beet, on a regularly and daily basis is an effective weapon to expel toxins from the body through the intestines. 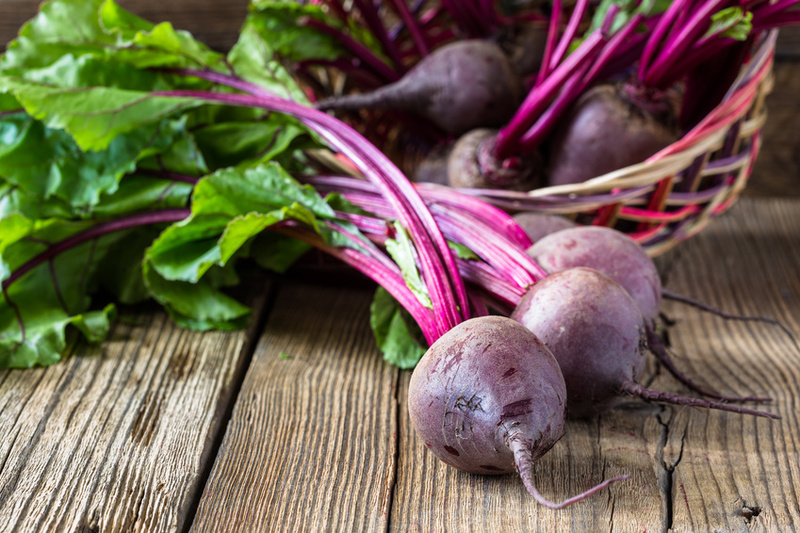 The best way To enjoy it`s enormous health benefits is to eat fresh red beets to achieve the maximum possible use of nutritional elements – advises Freundin.. So there are many good reasons to eat beets due to the variety of unique health-boosting nutrients that you may not get elsewhere. It would be good if you will eat Your Beet Greens,These beet greens are among the healthiest part of the plant,besides containing important nutrients like protein, phosphorus, zinc, fiber, vitamin B6, magnesium, potassium, copper, and manganese, beet greens also supply significant amounts of vitamin A, vitamin C, calcium, and iron. If you’ve never tried beet greens before, don’t let them intimidate you. They can be added raw to vegetable juice or sautéed lightly right along with other greens like spinach . If you are really trying to lose weight, though, then keep in mind that You have change your lifestyle and start from 0 again. There is no way out of that You need to start a healthy diet and make sure that your diet contains healthy foods. Your diet should not contain too much oil or fat. 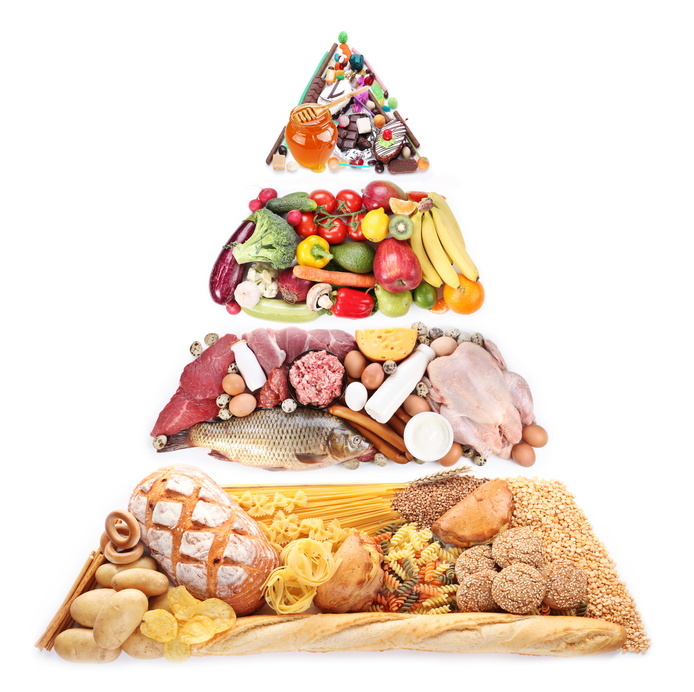 Instead, it should contain all the food groups, including protein, fats, carbohydrate, vitamins, minerals and good fats. Other diet tips include cutting down on cholesterol in your foods. Try to eat natural, wholesome foods Instead of eating out, cook at home and eat home cooked meals. Try to eat six to seven small meals throughout the whole day, instead of three large ones. If you are a regular consumer of alcohol or a smoker, you will have to cut down on these if you are really willing to lose weight. Meat – Beef, Chicken, Pork, Lamb, Bacon, etc. Fish and Seafood – Salmon,Trout, Shrimps, Lobsters, etc. and Eggs – Omega-3 enriched or pastured eggs are best. Coconut Oil , Butter , Olive Oil , Lard , Tallow. Nuts , Quinoa , Chia , Yams , Lentils ,Whole grain breads , Whole grain pitas , Whole grain cereals , Potatoes , Whole grain pastas and Beans. Turnip , Escarole , Wheat germ , Cheese , Milk and Yogurt. Asparagus , Bananas , Broccoli , Dates , Dairy products , Fish , Figs , Nuts, Seeds , Spinach , Pulses and Potatoes. Broccoli , Spinach , Green pepper , Peas , Potatoes , Lemons , Strawberries , Pears , Lime , Chicken , Seafood and Pork. Corn flakes , Mashed potatoes , Dark green leafy vegetables , Milk , Yogurt , Ice cream ,Organ meats such as liver, kidneys , Eggs , Mackerel and Salmon. Salmon , Whole grain products , Nuts , Olive oil , Sunflower oil and Mackerel. Celery , Parsley , Iceberg lettuce , Peas , Asparagus , Cabbage , Cucumbers , Broccoli and Soybean . Almonds, figs, beans, carrots, pecans, raisins, brown rice, apricots, garlic, dates, spinach, sesame seeds, brazil nuts, cashews, papaya, avocados, celery. Brewers yeast, clams, cheese, corn oil, whole grains. Soy beans, Brazil nuts, bone meal, raisins, legumes, seafoods, black strap molasses. Kelp, dulse, beets, celery, lettuce, Irish moss, grapes, mushrooms, oranges. Kelp, raisins, figs, beets, soy beans, bananas, asparagus, carrots, cucumbers, sunflower seeds, parsley, grapes, watercress. Honey, almonds, tuna, kelp, pineapple, pecans, green vegetables. Celery, bananas, beets, egg yolks, bran, walnuts, pineapples, asparagus, whole grains, leafy green vegetables. Mushrooms, cashews, oats, beans, squash, pecans, carrots, almonds. Spinach, apples, tomatoes, strawberries, bananas, lemons, figs, celery, mushrooms, oranges, papaya, pecans, raisins, pineapple, rice, cucumbers, Brussels sprouts. Turnips, raw milk, cheese, wheat germ, cucumbers, beets, string beans, seafoods, lima beans, okra, pumpkins. Bran, cheese, eggs, cauliflower, nuts, onions, broccoli, fish, wheat germ, cucumbers, turnips, corn. Mushrooms, liver, seafood, soy beans, sunflower seeds, brewers yeast. Last but not least you need to get plenty of exercise every day. Your routine must include cardio, strength and weight training. Exercises are a part of any kind of weight loss program. It is for both women and men – and it does not make you grow big muscles !! (you need lots and lots of calories for that . The really best way you can do it, is to get a fitness trainer to create an individual program for you. If your time doesnt allow this, then this is the next best thing you can do: make your self simple program to train 3 times per week, with one rest day in between.